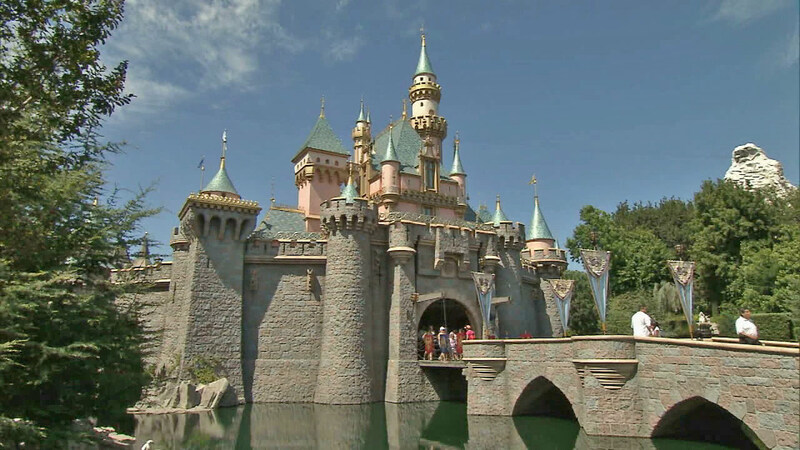 ANAHEIM, Calif. -- Hand stamps to re-enter Disneyland parks for single-day tickets are now a thing of the past. Disneyland Resort eliminated the use of hand stamps on Sunday and will now be taking photos of guests that will be connected to the one-day ticket. When users swipe their ticket to get into Disneyland or Disney California Adventure, their photo will pop up instead of needing the black light hand stamps. The photo recognition was used for annual pass holders and multi-day tickets, but single-use tickets continued to require hand stamps until Sunday.